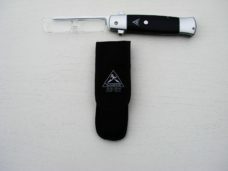 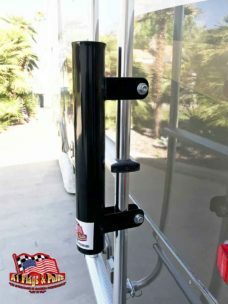 Designed to be used under your car or truck tire or under your RV tongue jack or stabilizers. 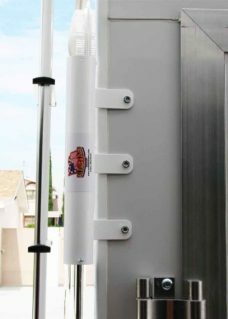 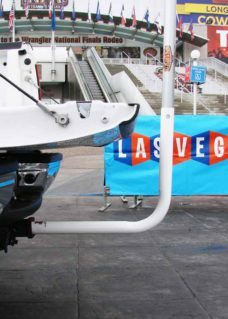 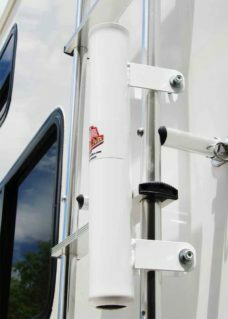 The Tire Flagpole Mount is designed to hold the weight of your car, pickup, truck and RV. 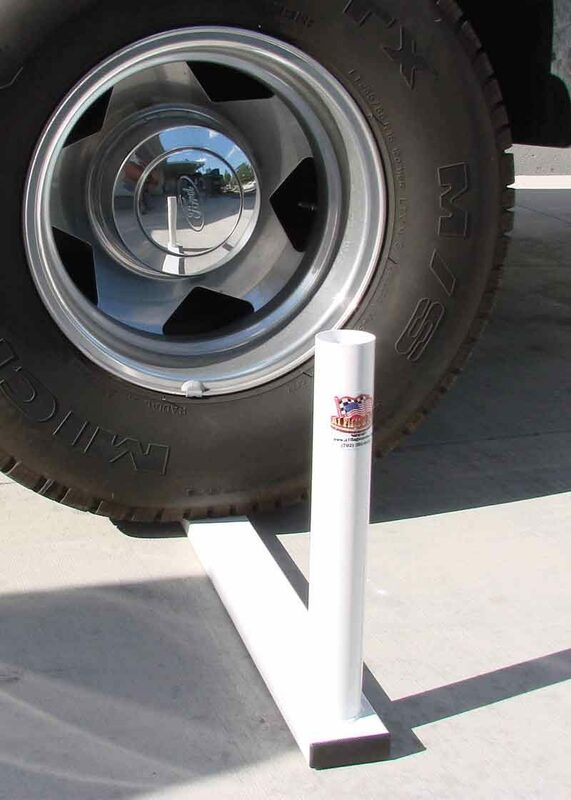 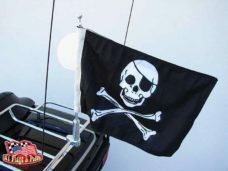 Drive your vehicle tire onto the mount and your ready to install your flagpole. 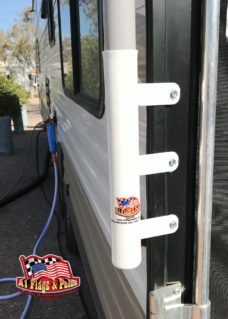 You can also use your rv stabilizer or hitch jack to hold the tire mount inplace. 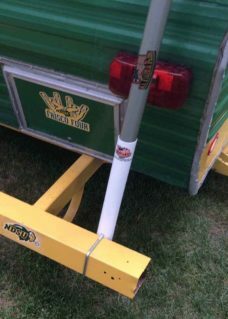 Our Tailgating friends love this mount. 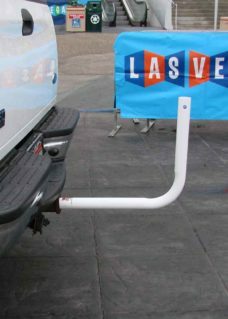 If your tailgating at your favorite teams parking lot or infield this is for you! 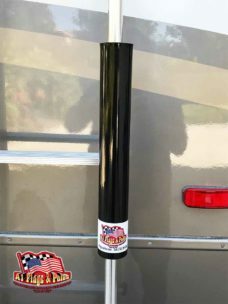 The Tire Flagpole Mount is designed to hold the weight of your car, pickup, truck and RV. 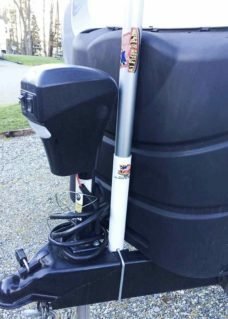 Just drive your vehicle tire onto the tire mount and your ready to install your flagpole. 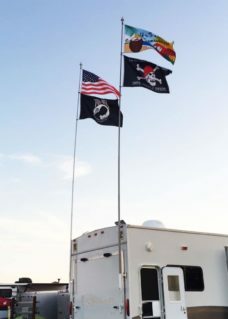 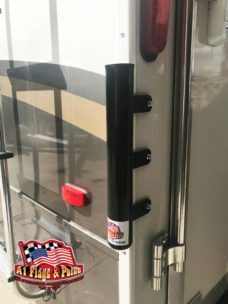 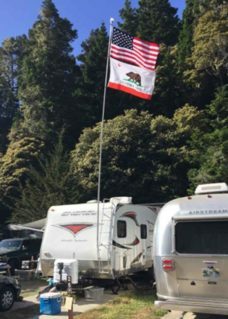 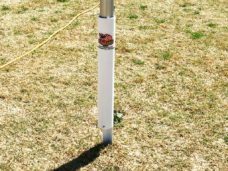 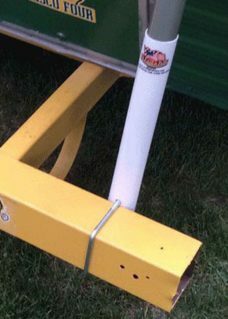 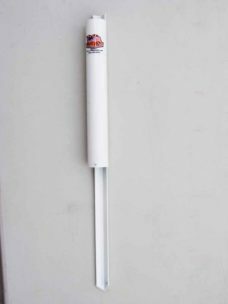 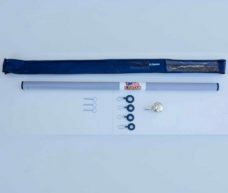 You can also use your rv stabilizer or hitch jack to hold the tire mount inplace.This tire mount is quick and easy to use to setup your flagpole. 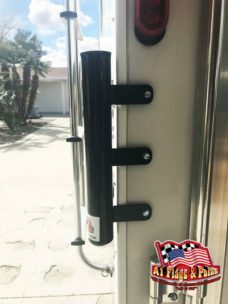 Our Tailgating friends love this mount. 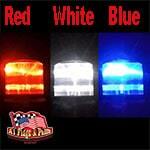 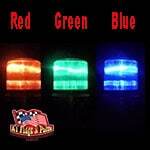 If your tailgating at your favorite teams parking lot or infield this is for you!!! 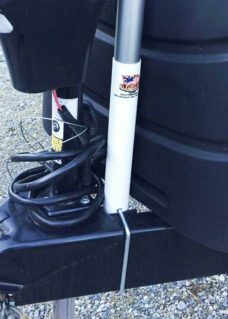 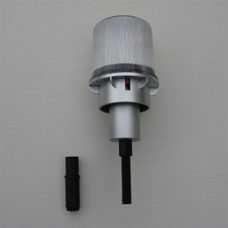 2 reviews for "Tire Flagpole Mount"
Fits right under the tire no worries and holds strong.